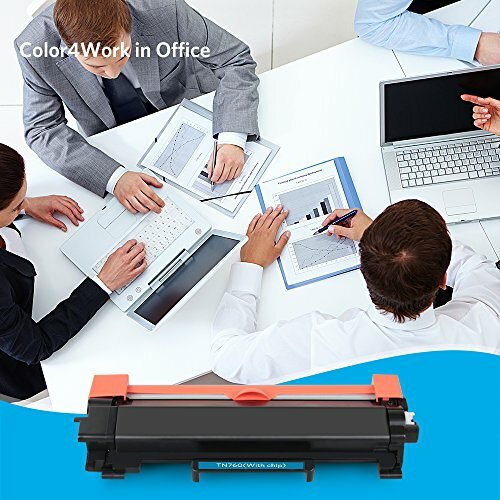 Super Savings: Yield up to 3,000 pages at 5% coverage (letter/A4). 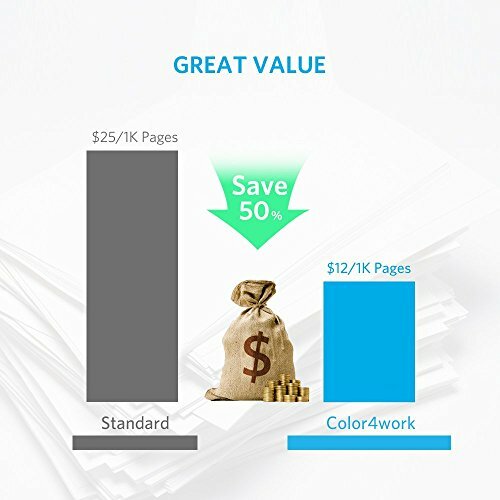 Make each page cost at less than $0.01. 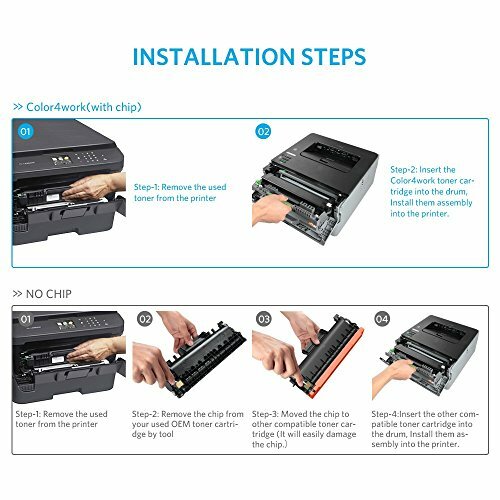 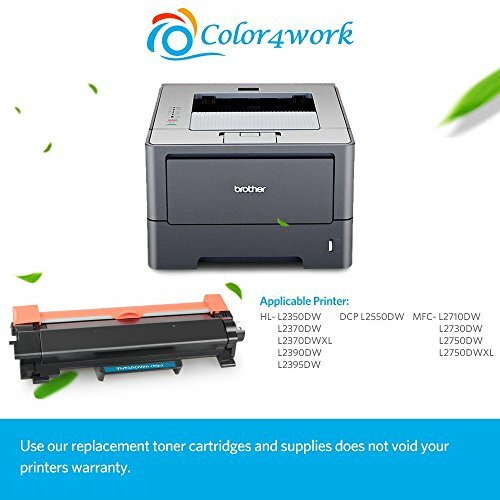 High Compatible: Fit perfectly with Brother HL-L2350DW, HL-L2370DW, HL-L2370DWXL, HL-L2390DW, HL-L2395DW, MFC-L2710DW, MFC-L2750DW, MFC-L2750DWXL, DCP-L2550DW laser printers. 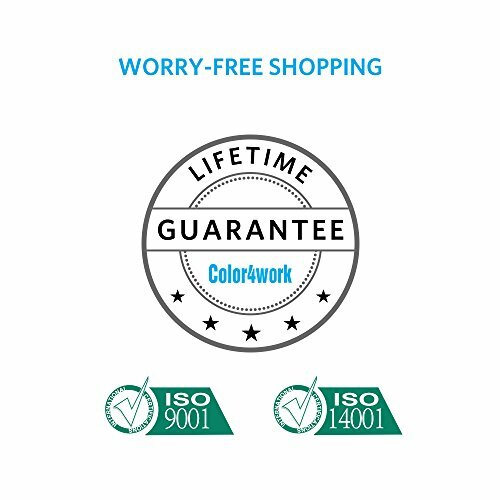 Lifetime Service: Provides attentive before and after sales service for each customer. 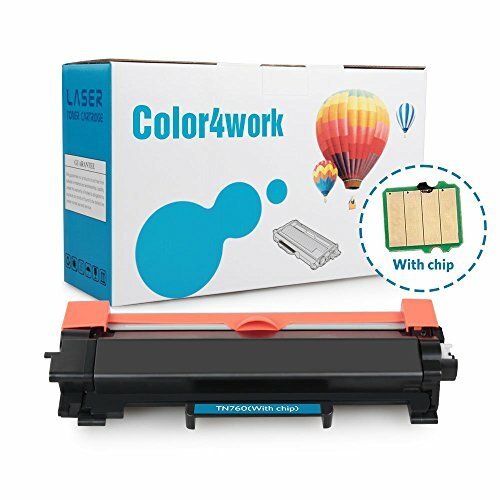 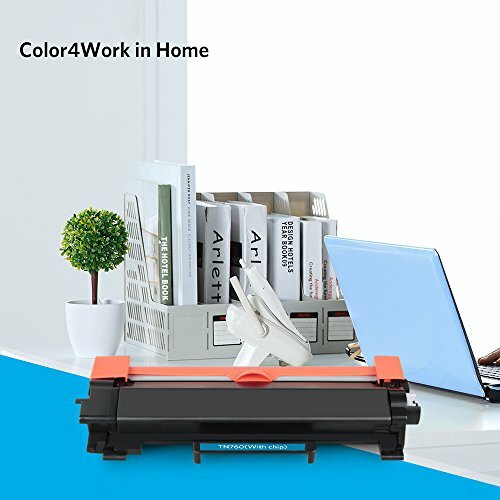 Color4work takes care of each cartridge from your purchase date. 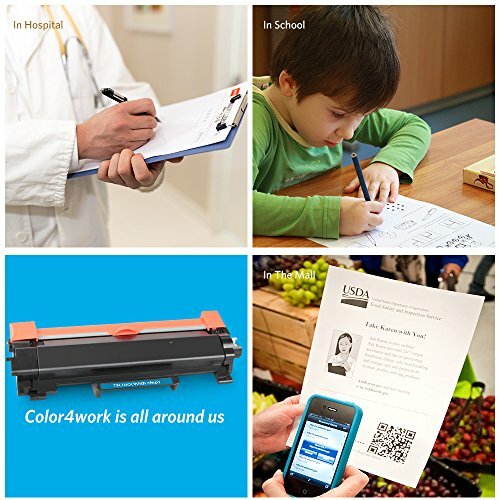 Multi-use: Easy to handle printing like contracts, papers, posters, fliers, labels, brochures, booklets, invoices, receipts, and etc. Quality Assurance: All our compatible Brother TN760 toner cartridges are manufactured in compliance with ISO 9001 and ISO 14001to guarantee both your printer and prints.